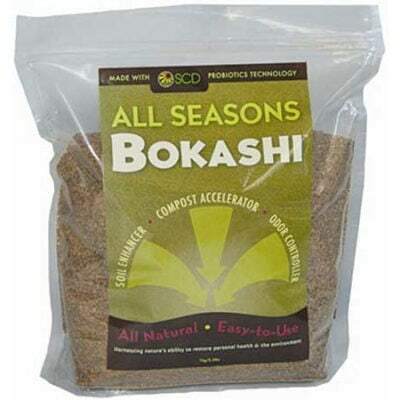 All Seasons Bokashi Bran Compost Starter (activator) is an all-purpose beneficial microbial inoculant. Made by fermenting wheat bran with molasses and Effective Microorganisms (EM), it has been traditionally used by Japanese farmers as a soil amendment to increase the nutrient level and microbial diversity of soil. 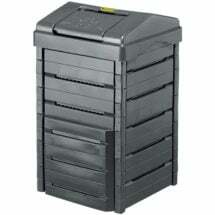 Use one bag for each Bokashi Kitchen Composter. 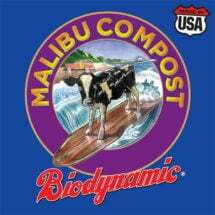 Apply directly on top of kitchen food waste and close the lid. 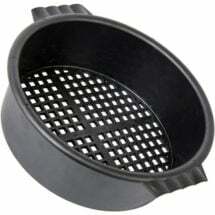 It is very important to cover the entire surface of food waste with the activator. 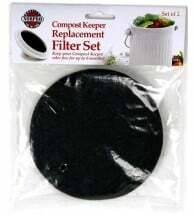 When added, All Seasons will begin a fermentation process that will neutralize odors, increase the mineral content and prepare food waste to become high quality compost. Repeat the process, until the bucket is full.